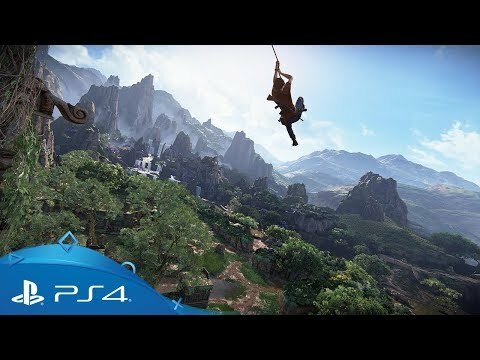 From the critically acclaimed developer behind hits such as The Last of Us and Uncharted 4: A Thief’s End, comes a thrilling new voyage of high-octane action and pulse-pounding peril. 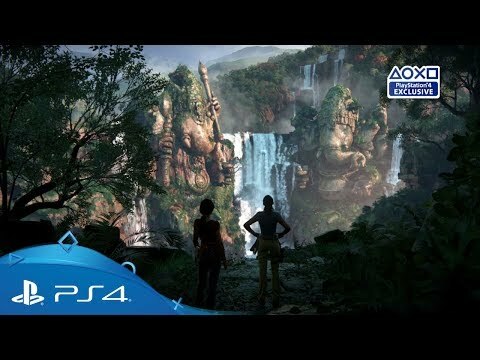 In order to recover a fabled ancient Indian artefact and keep it out of the hands of a ruthless war profiteer, Chloe Frazer must enlist the aid of renowned mercenary Nadine Ross – last seen in Uncharted 4: A Thief's End. 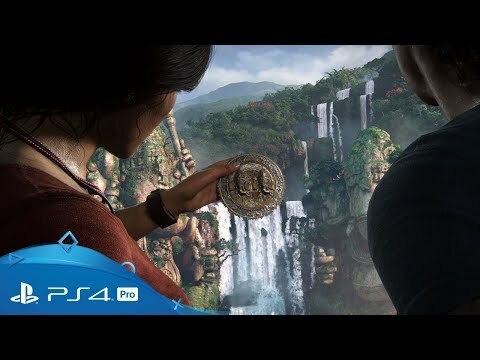 One of the most popular characters in the series, Chloe is a notorious treasure hunter whose wit, archaeological knowledge, and improvisational nature rivals Nathan Drake’s. She has a reputation for being both great in a fight and behind the wheel. Chloe is impulsive and improvisational, relying largely on her wits – and her methods often blur moral lines but always yield results, putting her in high demand. However, she has her limits, and when a situation starts to go south, she’s unafraid to cut her losses. 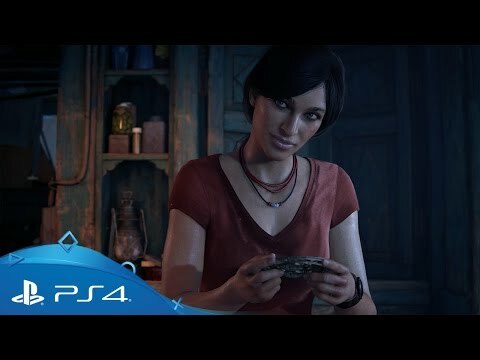 Nadine previous acted as the fearsome leader of Shoreline, a South African paramilitary organisation hired by Uncharted 4’s primary antagonist Rafe Adler. Following the dissolution of Shoreline, Nadine has become a free agent and gun-for-hire. Known for her calm, calculated approach to every job and every fight, she insists on having the upper hand at all times and never fails to deliver. Follow Chloe and Nadine as they explore a large open area of India's lush Western Ghats. 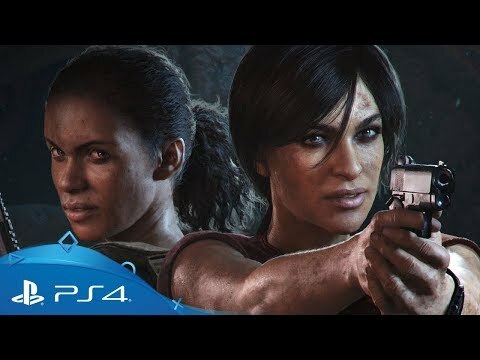 Download Uncharted: The Lost Legacy on PS4. Christmas is coming to PlayStation Store with a host of fantastic titles on offer in the first of a trio of weekend promotions. 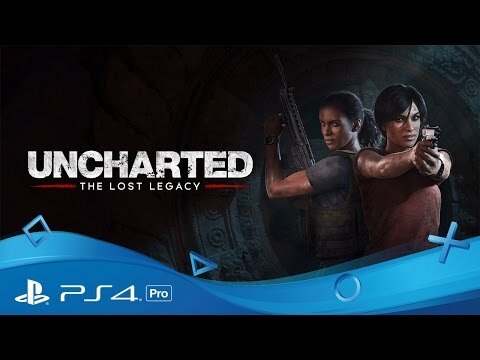 Be a thrill-seeking treasure hunter in Uncharted: Lost Legacy or immerse yourself in some of mankind’s greatest conflicts in Battlefield V. Battle history’s greatest fighters in Soulcalibur VI or survive a city […] The post PlayStation Store’s new Christmas weekend discounts kick off today appeared first on PlayStation.Blog.Europe. This week’s PlayStation Store Deal of the Week is Activision’s Call of Duty: Black Ops III – Zombies Chronicles Edition. Not only do we have the full and deluxe editions available on offer, but also the season pass, all for PlayStation 4. 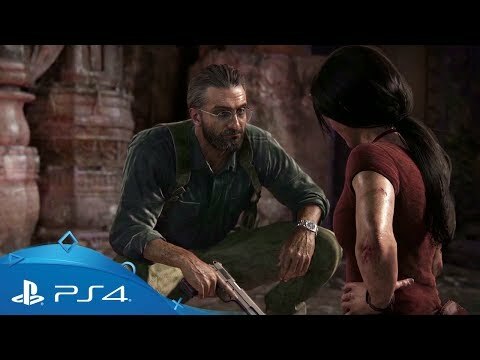 Buy Call of Duty: Black Ops III – Zombies Chronicles Edition now, discounted […] The post Big discounts on PS4 exclusives start today on PlayStation Store appeared first on PlayStation.Blog.Europe. 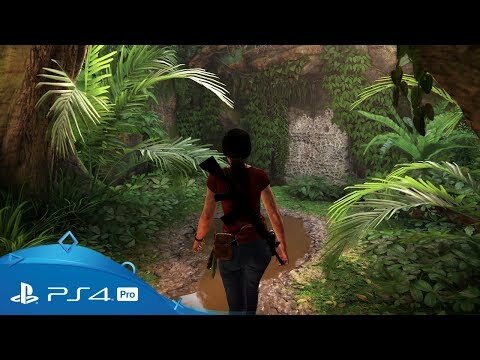 2017 is a year packed not only with great gameplay moments, but with fantastic characters. Be it new heroes (Horizon Zero Dawn’s Aloy) or returning rogues (Uncharted’s Chloe Frazer), we asked developers from across the PlayStation spectrum to name their favourite faces from the past 12 months. Hellblade: Senua’s Sacrifice’s Senua As chosen by… “That […] The post PlayStation game creators pick their standout characters of 2017 appeared first on PlayStation.Blog.Europe.